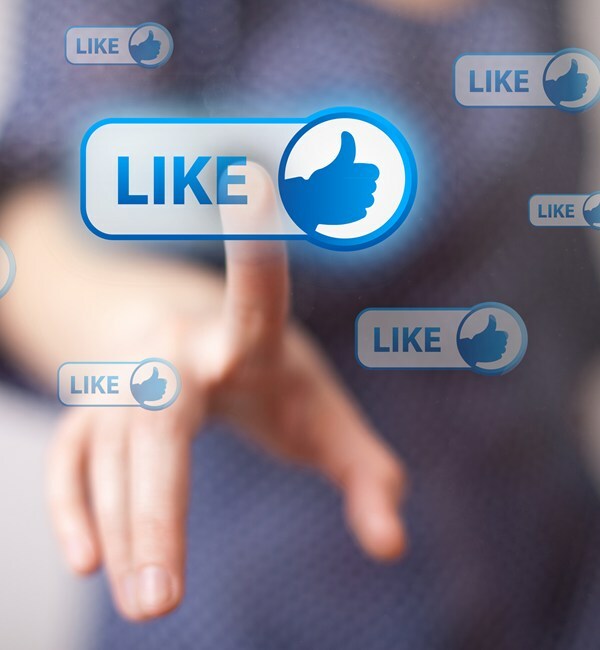 Converting your Facebook page to a website can be done using Exai's propriety platform technology. Built with the non technical user in mind, you can have a fully functional website live within a few minutes (literally). Many Facebook profiles end up having 1000’s of followers. With no means of backup or any way of being indexed and found by search engines , Facebook users are left stuck. 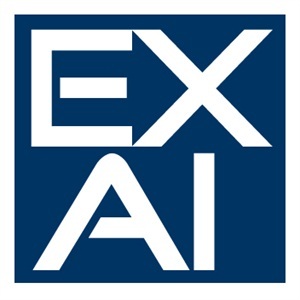 Exai developed this feature to assist it's customers with gaining better on-line exposure and having a broader choice of solutions to maximize ROI. Choose the "Get Started Now" link. Remember that Exai's platform is multilingual, giving you the ability to build your site in any language. You can learn more about getting started, adding content and publishing your site here. Visit our support section here if you need any help.